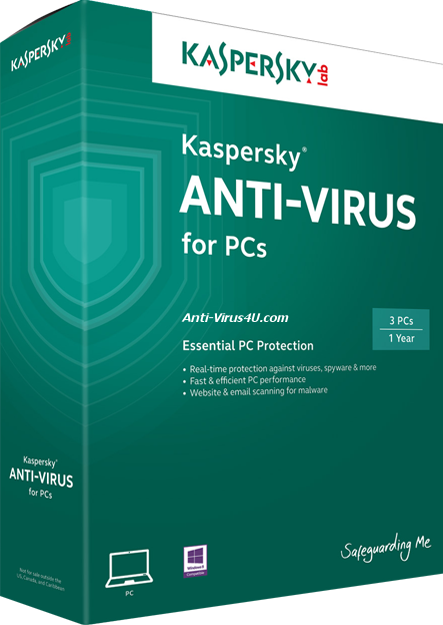 Kaspersky Antivirus 2014 is the latest in the series of Antivirus solutions introduced by Kaspersky labs. With assistance from the cloud, it is able to provide the most advanced protection to your computer without interfering with the regular functioning of the system. It guarantees a 100% threat detection and elimination of every known malware, virus, bot etc. ZetaShield technology is a revolutionary mechanism which takes in logs from users all over the world and makes the system immune from unknown intimidating and hazardous programs. 1. Real Time Protection: Constantly retrieving updated information from the cloud, Kaspersky Antivirus 2014 has managed to secure PCs from malwares and viruses which are being released even without their signature in the database. It retrieves information from millions of Kaspersky users around the globe and uses this information to defend against threats. Hence, you are assured of protection against the latest viruses and malware. 2. An Advanced Antivirus: Kaspersky is equipped with an Exploit Prevention Technology which takes control of the way susceptible applications are executed. The operational speed is significantly higher than its predecessors and it provides the best support and protection to your PC with Kaspersky Internet Security 2014, online as well as offline. The Antivirus does not let Instant Messages and E-mails pass without scrutiny and hence, blocks incomings from every possible angle. 3. Instant Safety Checks: Do you ever feel the need to quickly scan a folder or an external/ internal drive without going for an in-depth scan? If yes, Kaspersky is your thing. It quickly looks up the files and folders and eliminates all threats without consuming much time. Even when it is scanning the whole computer, it does not disturb you unless it is an extremely high risk alert. 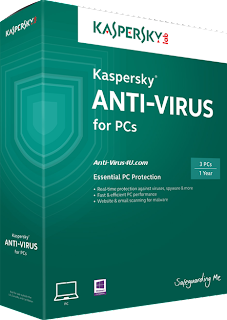 Unlike other antivirus programs, Kaspersky Antivirus 2014 doesn’t take much space and time for installation. Since it brings in updated information from the cloud, it is always updated. In case the computer is running on a portable source of energy, the anti-virus minimizes resource usage to ensure that the batter lasts longer. The sleek and attractive user interface has been improved while still possessing the usual “Kaspersky” design. Also, automatic updates of virus definitions and engine ensures that you have the latest version of the Anti-Virus every time you go online.